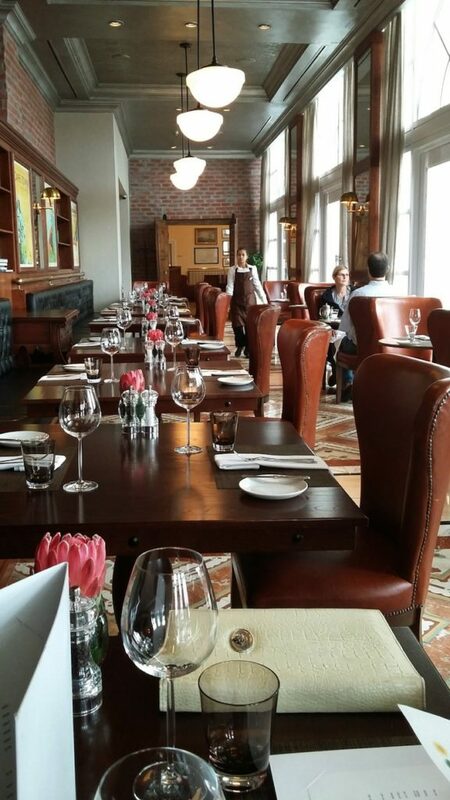 For me one of the most exciting places to visit is the Table Bay Hotel. 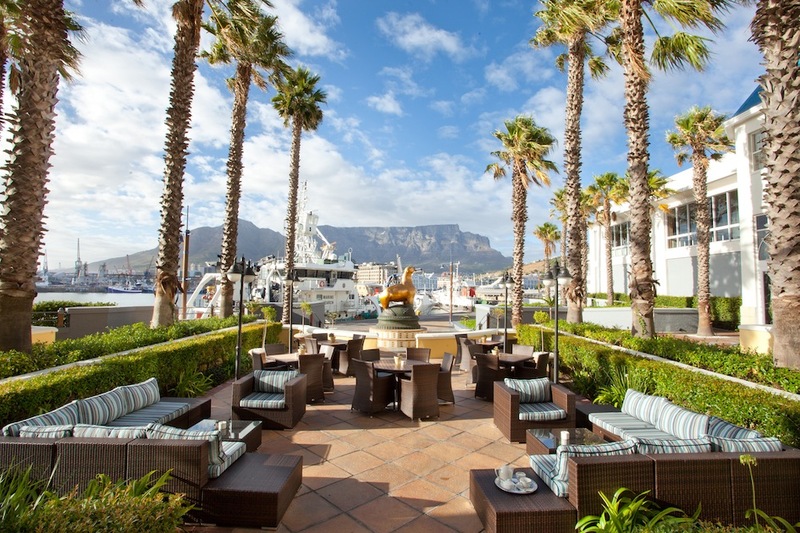 Not only for its different hospitality options, but also the view over a working harbour and the spectacular Table Mountain dominating the outlook from the hotel’s high-ceilinged Lounge. Easy and secure parking is available at the hotel which is a huge plus. 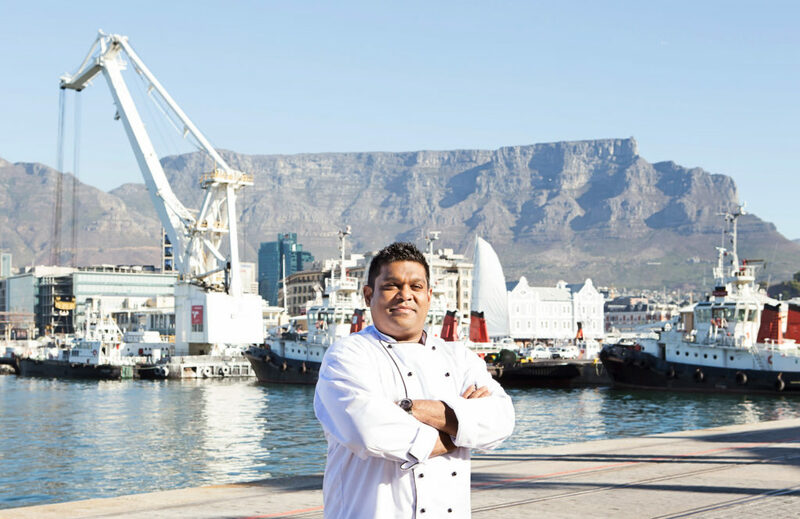 The Table Bay’s Executive Chef, Keshan Rambarun, offers a sumptuous Harvest Lunch in the Hotel’s Camissa Brasserie, on Tuesday through Friday. Ideal for a business lunch, a special birthday, or just because. To start off the meal, diners have a wide choice of fresh salads and with summery salads and the old favourites, rainbow beetroot salad, candied walnuts, blue cheese crumble and roasted sweet potato. A delicious homemade soup, as well as a selection of beautiful home baked breads. 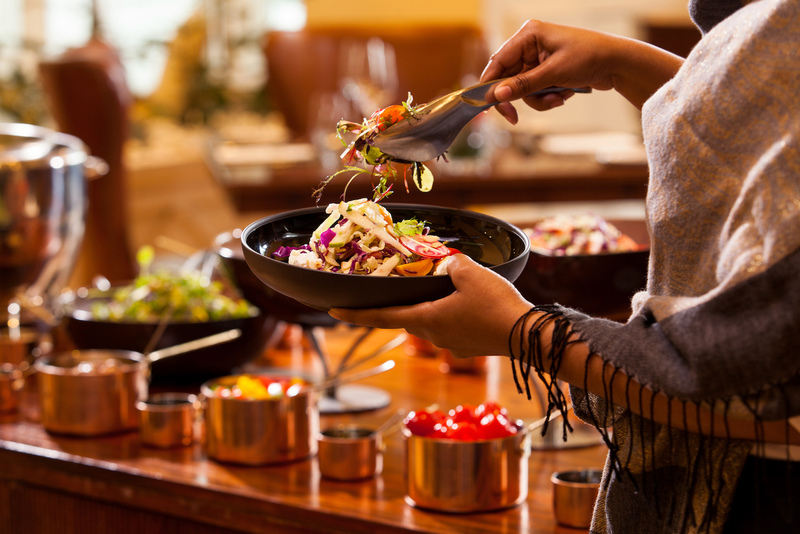 The ever changing hot buffet is a wonderland of satisfying dishes such as short rib tagine with whole root vegetables; pan fried line fish with broccoli florets, dukkha crust and buttered couscous, and teriyaki chicken with roasted vegetables. Vegetarians are well catered for with at times, butternut gnocchi with sauté mushrooms, crème fraiche and lemon thyme velouté, a different dish each day. As I said the menu changes daily with Keshan taking opportunity of fresh ingredients from their suppliers. 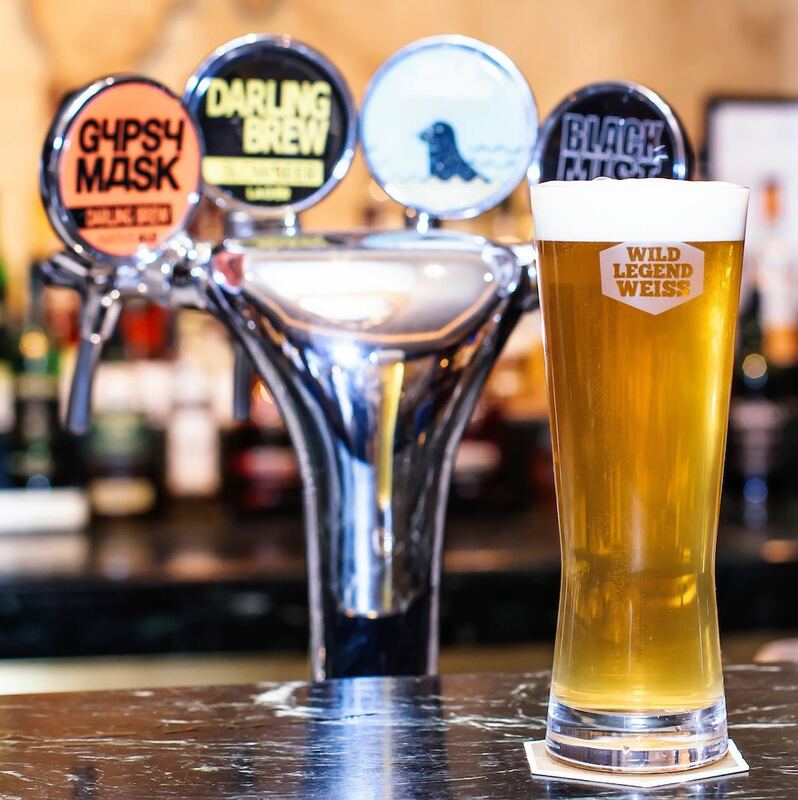 Also available is the Hotel’s signature Draft Beer – Wild Legend Weiss, which I find so delicious as it is so delicate and thirst quenching, lovely beer with food. House Wines are available by the glass and a wide array of vintage wines is on the wine list. The cost per head is R260. Guests can choose to end their meal with an indulgent signature dessert for an additional R40 per person.